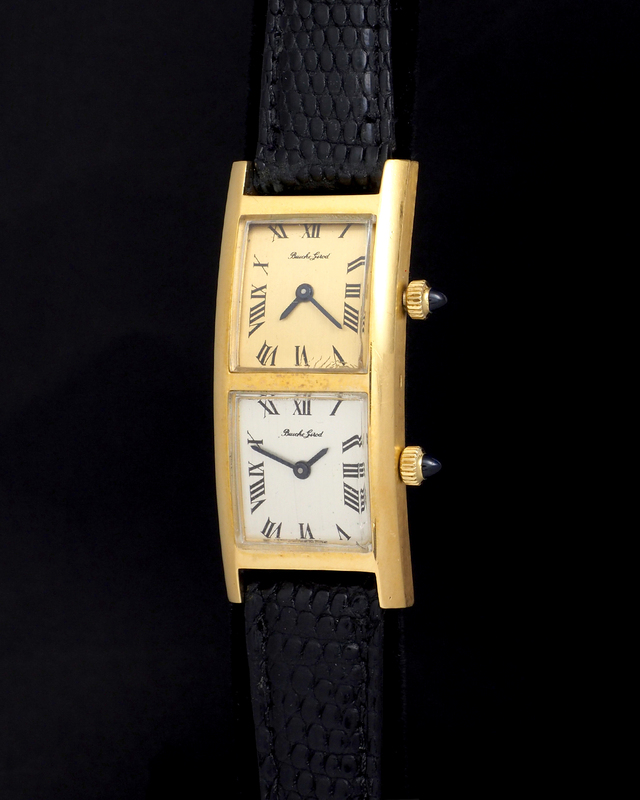 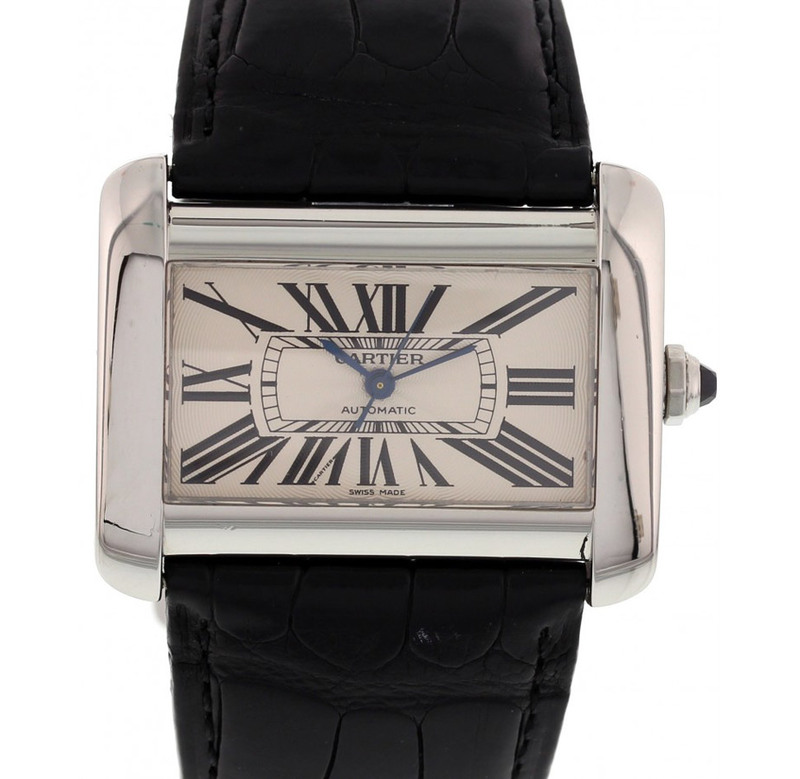 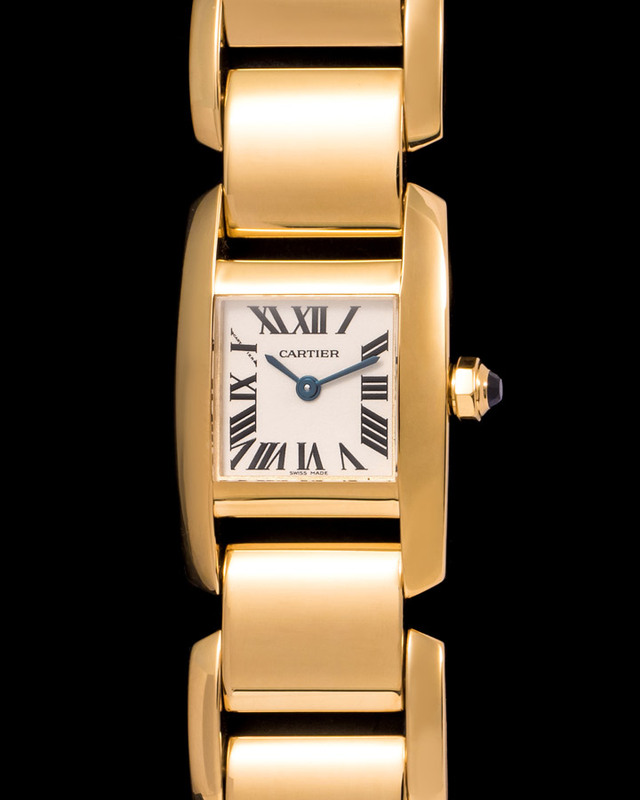 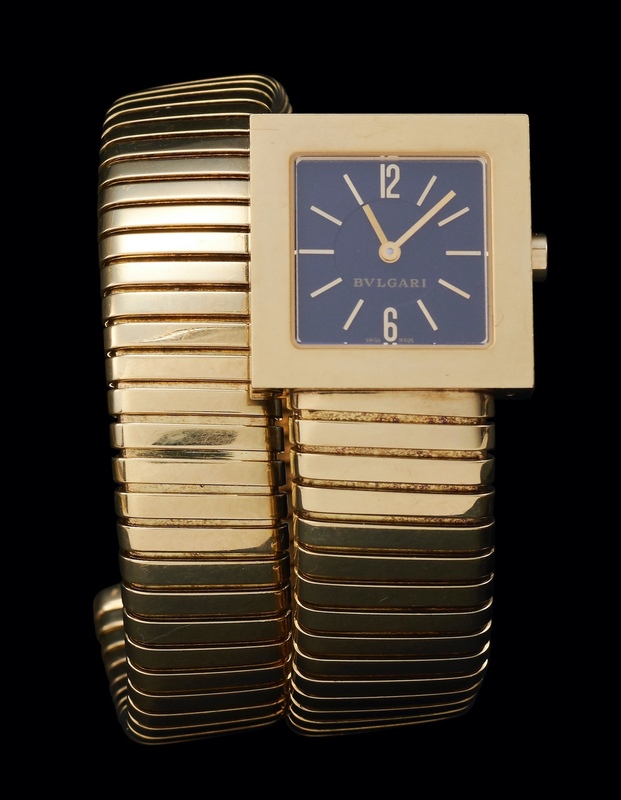 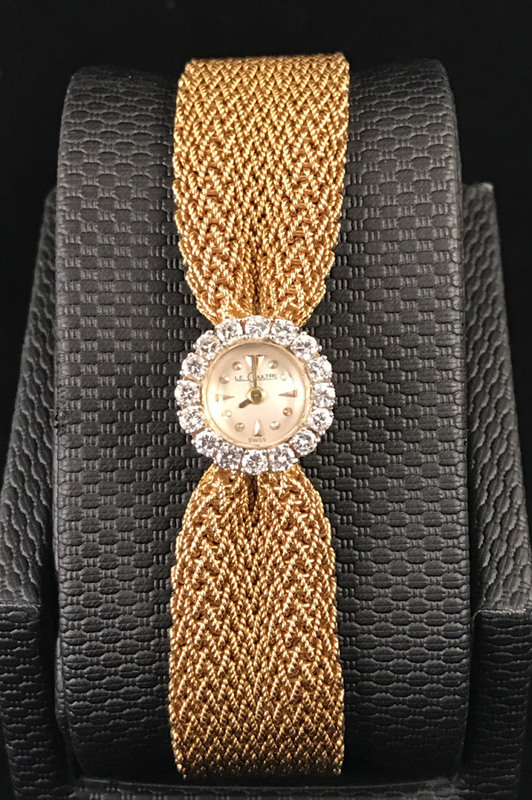 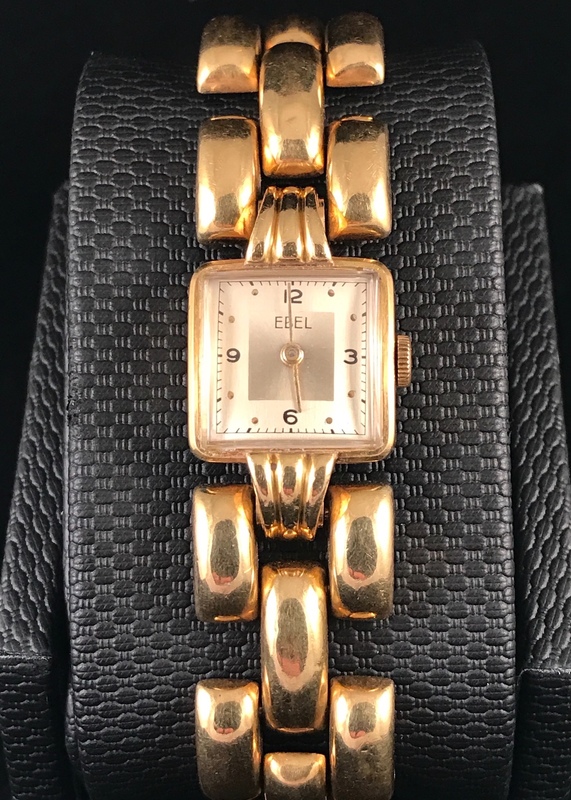 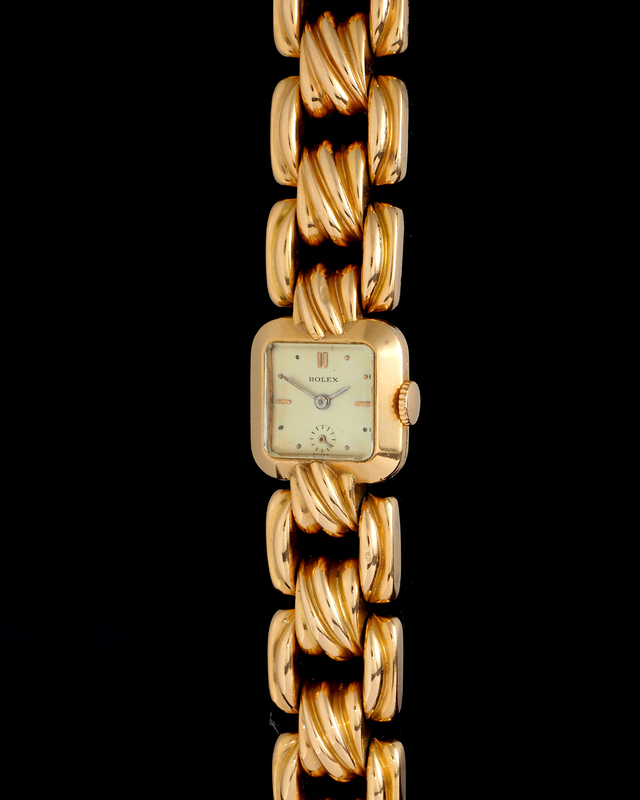 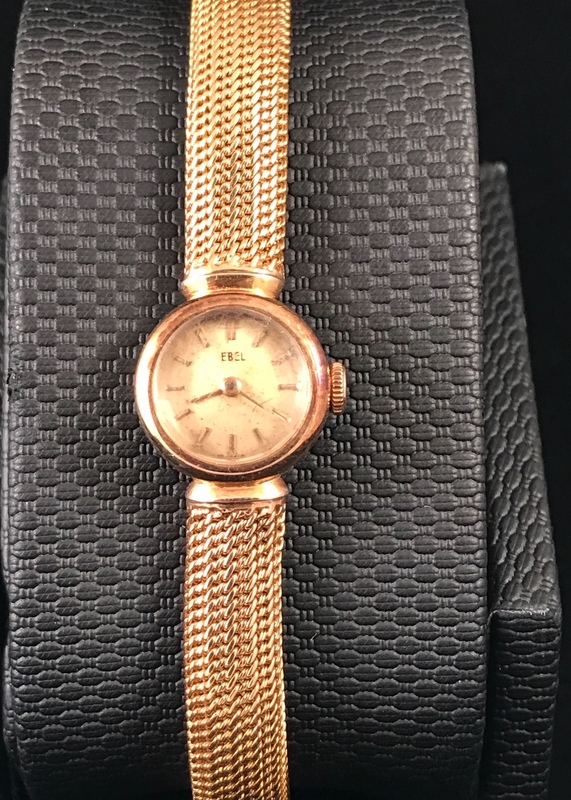 Elegant Cartier Dual Time cased in 18k yellow gold and put together by an original Cartier strap and buckle. 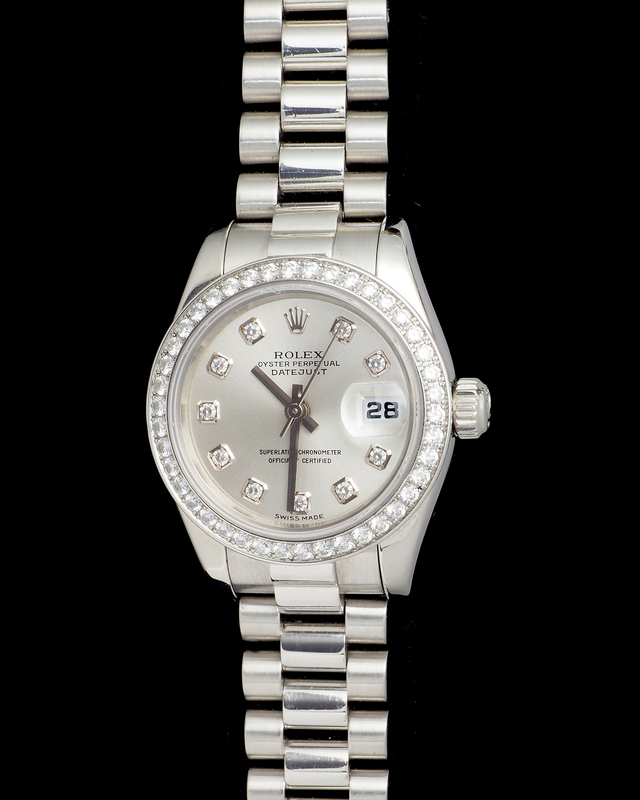 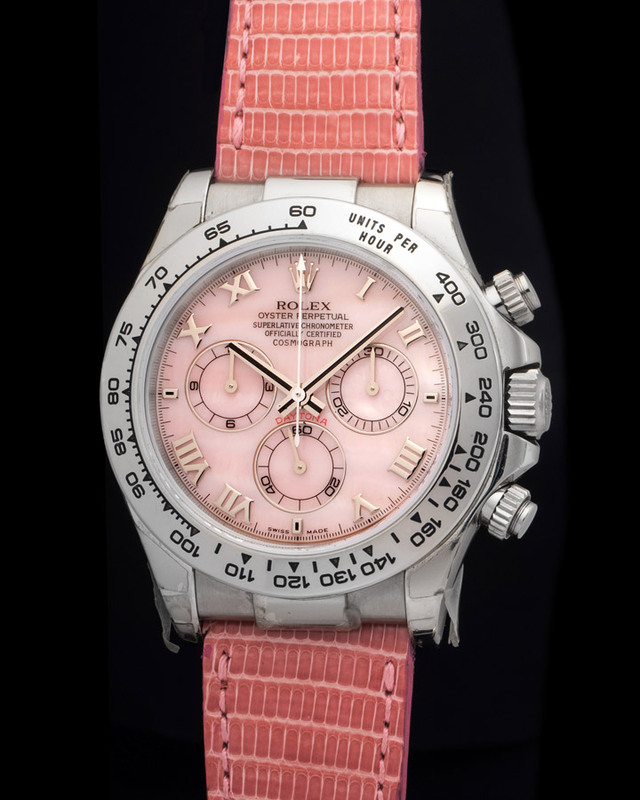 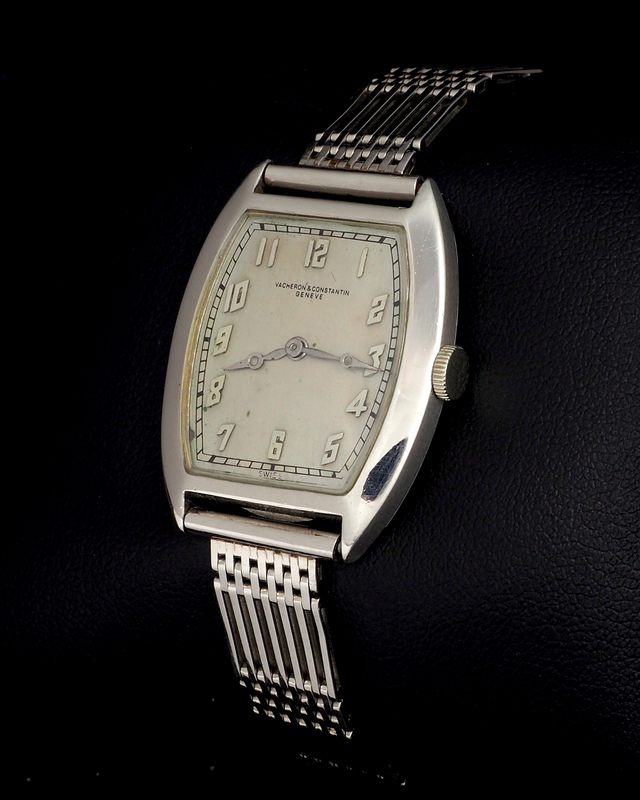 This watch is in top condition and is powered by a quartz movement. 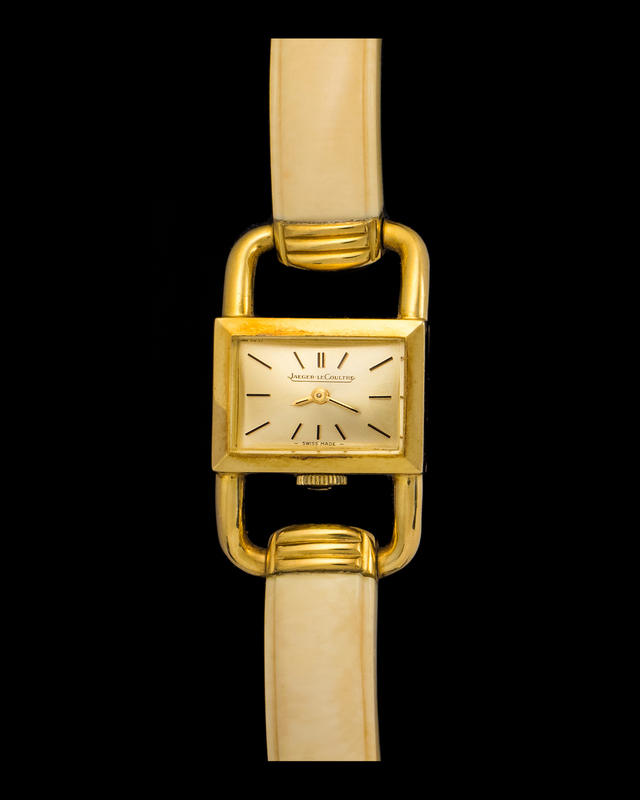 Elegant Bueche Girod Dual Time watch cased in 18K yellow gold. 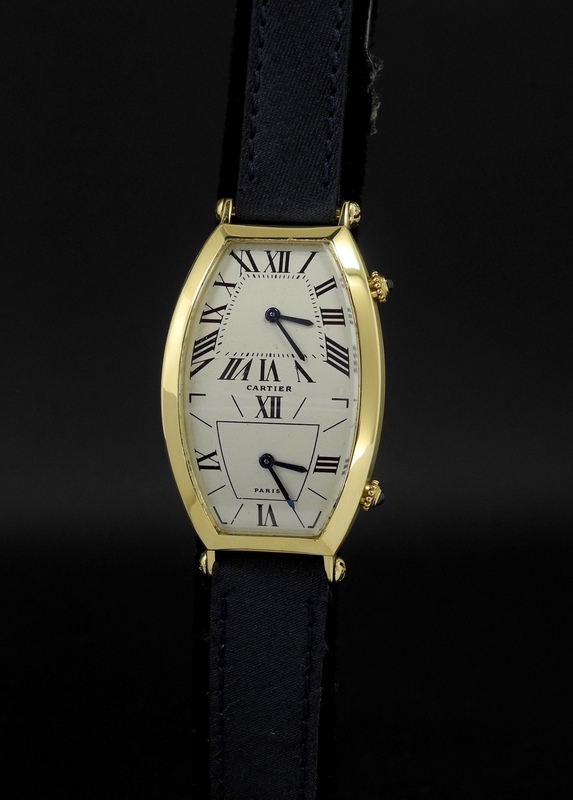 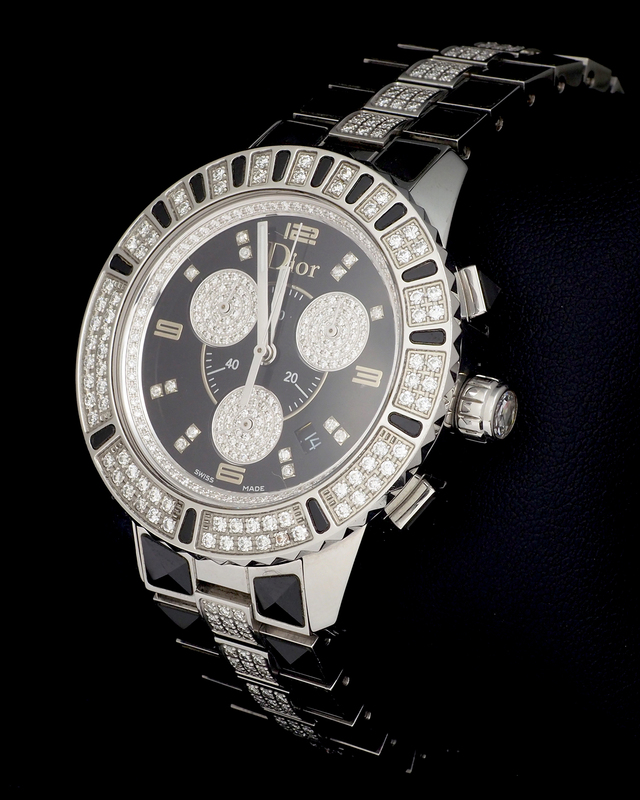 The look of this watch on the wrist is quite cool as its narrow case and double crown stray away from a modern watch. 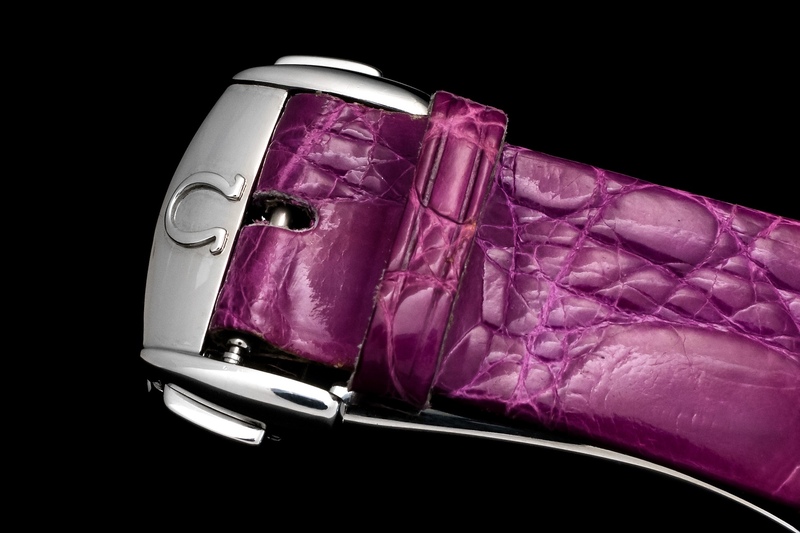 This Bueche Girod was manufactured in the 1960's and still runs as well as it did when it first left the manufacture. 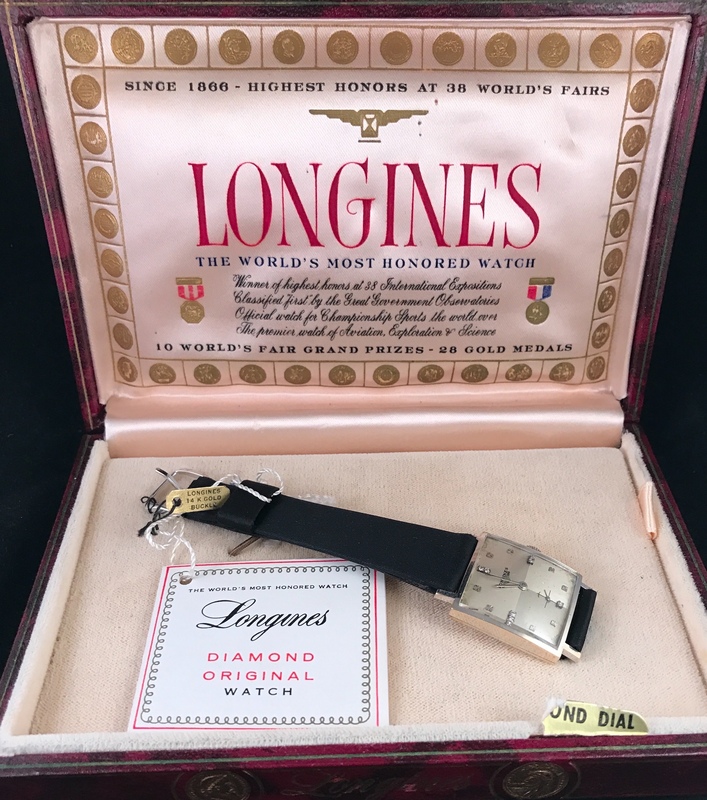 This Longines is like a time capsule still retaining its original box, papers, tags, and buckle. 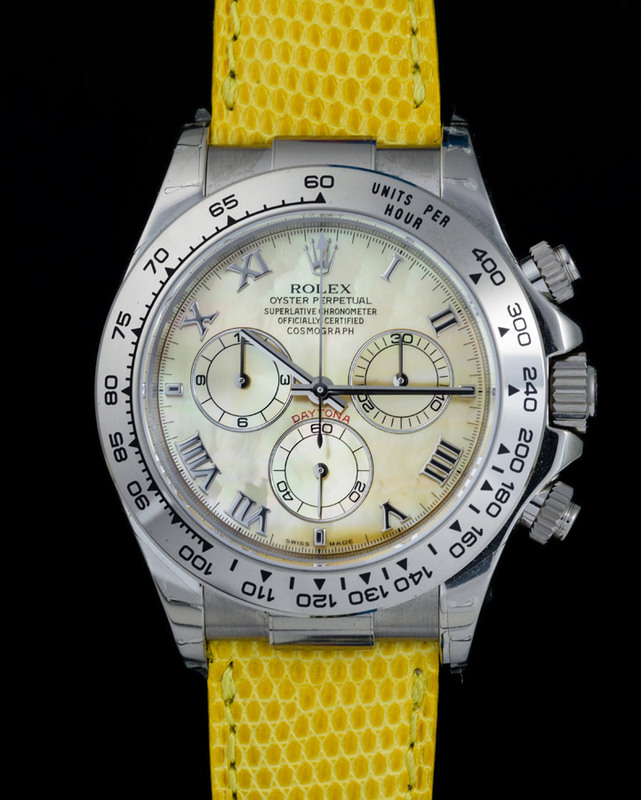 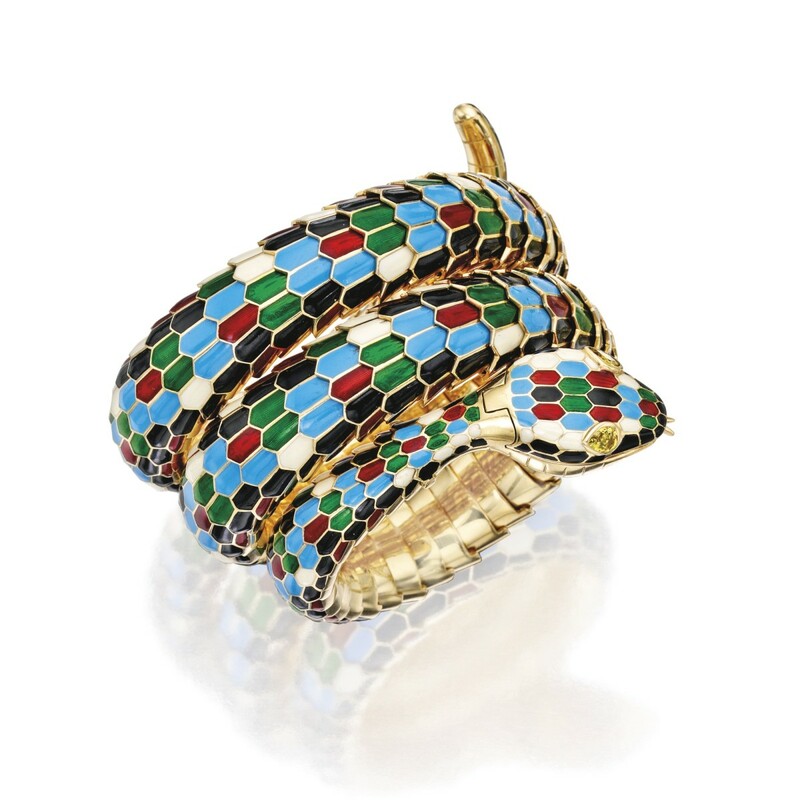 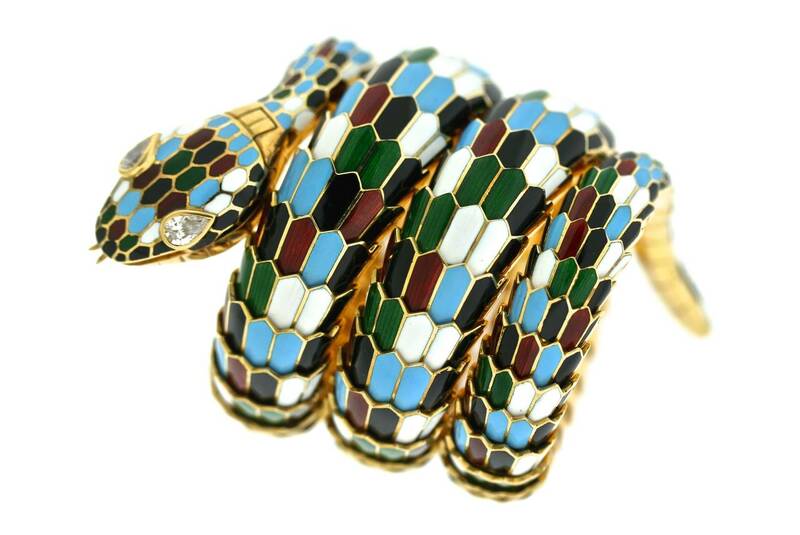 The condition is near mint as it appears to have never been worn.